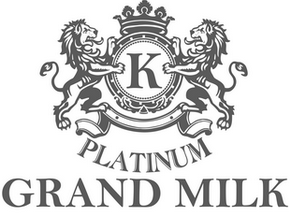 Grand Milk Platinum is also known as SKIMMED MILK POWDER REPLACER. It is a composition of various dairy products, blended to adjust protein content for customers’ specific requirements, can be enriched with vitamins or flavours. Dedicated especially for confectionery. Can be used also in bakery, biscuits, desserts, cream fillings, ice cream, fudges, cookies and other preferred application in the food industry. Direct alternative to traditional skimmed milk powder. Grand Milk Gold is also known as FAT FILLED MILK POWDER. It is a composition of various dairy products and vegetable or milk fat, blended to adjust fat and protein content for customers’ specific requirements. Dedicated especially for yoghurts and drinks. Can be used also in bakery, biscuits, desserts, confectionery, fudges, cream fillings, cookies and other preferred application in the food industry. Direct alternative to traditional full cream milk powder. 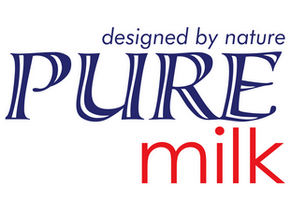 Pure milk is a milk blend designed for all kind of applications required milk powders. It is a composition of various dairy products and vegetable or milk fat, blended to adjust fat and protein content for customers’ specific requirements. Direct alternative to traditional skimmed and full cream milk powder.